Every day for the past 10 days I write and share these stories of children, some who are still enduring treatments, some who have come through the other side and some who have passed away. It’s been exhausting, it’s relentless, it’s heartbreaking, it’s what I remember my hours felt like when Dylan was going through treatment , and this is part of what these parents, the ones before and the ones still to come experience when they have a child with cancer. To those of you who have taken the time to acknowledge this I thank you from the depths of my being, it’s an isolating and grueling experience. In any situation be it good or bad we need each other, we need encouragement, support, love and friendship. We need community. 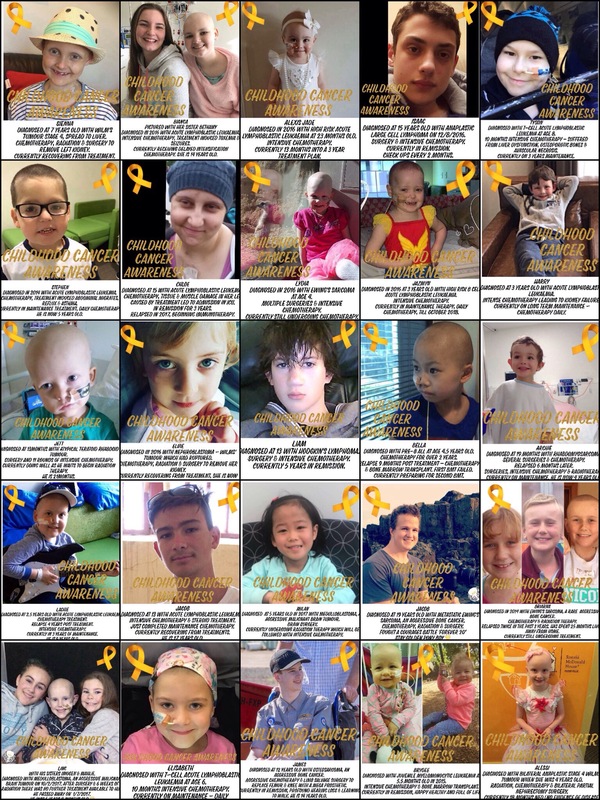 My only intention is to share awareness, thank you for sharing awareness for Childhood cancer. 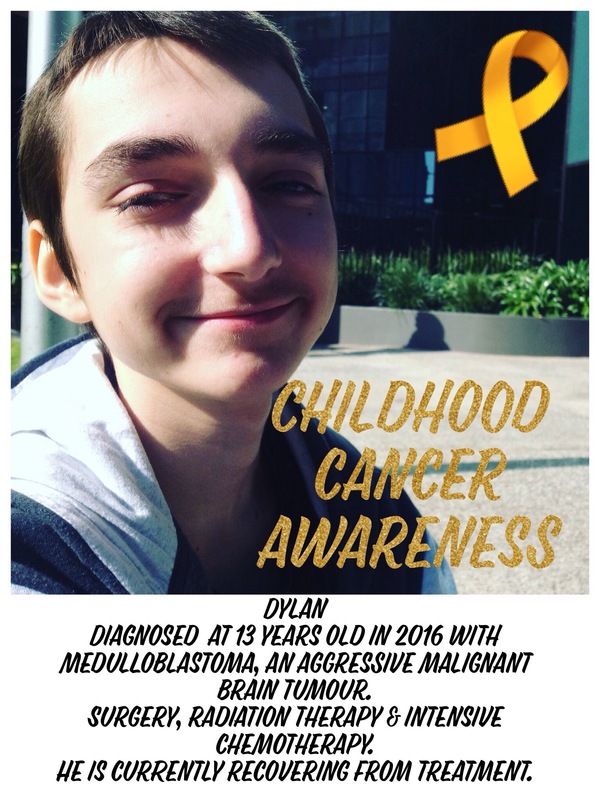 Posted on September 10, 2017 September 10, 2017 by blackbirdbymichellePosted in childhood cancer, Childhood Cancer Awareness, Dylan's journey, lifeTagged Awareness, Cancer, childcancerawareness, childhoodcancer, children, community, stories. Previous Previous post: It’s not all black and white but rather a discovery of brilliant new colours. Thank you from the bottom of my heart ♡ for honouring Jacob in your fight to spread awareness of childhood cancer. I hope in our lifetime we get to see cancer as a zodiac sign. If ever you need any help with campaigning with awareness in the future, count me in. I’ve written several letters to people in the media about trying to get awareness etc & things have fallen on deaf ears – not even an acknowledgement that they’ve received my email. God Bless you for your work x it breaks my heart to see all the suffering.